With demands of family, work, social life and exercise, the serious endurance athlete is always pressed for time. Here’s a way to add four minutes to your workout and improve your endurance. We all know the recovery window is the 45 minute interval following exercise where the muscle’s metabolic machinery is activated. Multiple studies have shown that consuming the right combination of nutrients pays big dividends in terms of the quality of recovery and performance endurance in a subsequent workout. Insulin is the key hormone that regulates the recovery process by turning on the essential pathways. 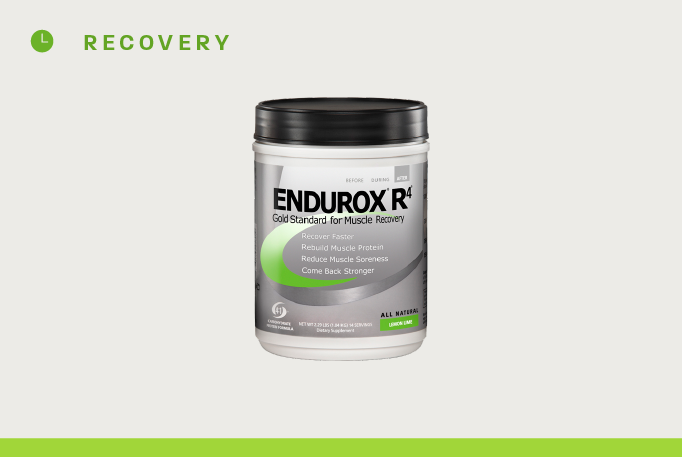 A number of years ago we showed that one could extend the metabolic window by consuming a second dose of a recovery drink such as Endurox R4. Normally this is not necessary. However during national and international competitions athletes are often competing on consecutive days so recovery becomes critical. 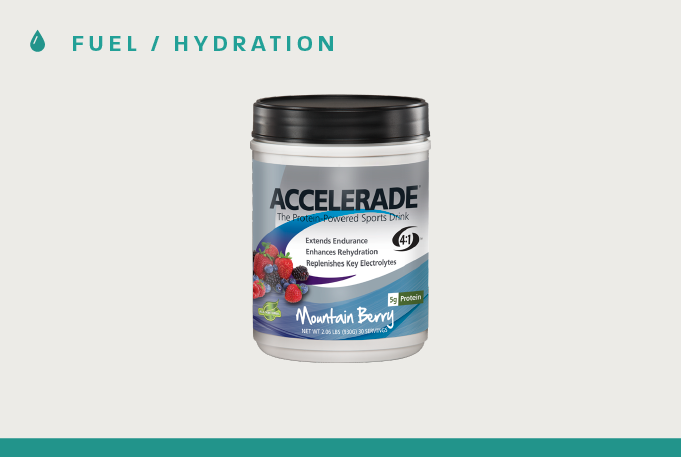 As a result we developed a protocol for the US wrestling team after weighing where following a workout they consumed a recovery drink then exercised at a low intensity on a stationary cycle for 30 minutes and consumed a second recovery drink. The rationale was to extend insulin release and maintain a heighten level of metabolic activity. 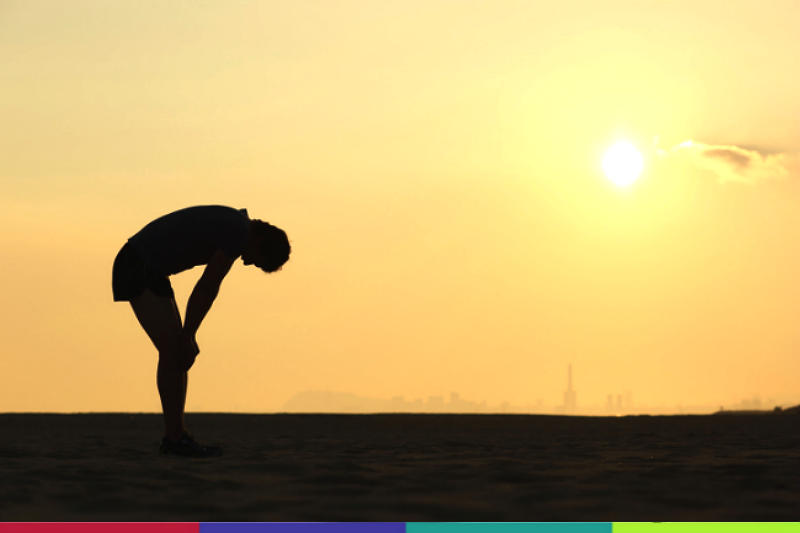 Now a recent study show that active recovery can be as short as four minutes. In the study investigators had two groups of subjects, after a defined exercise protocol one group underwent a passive recovery and the second cycled for 4 minutes at a low intensity (active recovery). The researchers found the active recovery group had improved endurance adaptations particularly in terms of power measurements. The bottom line – with a four minute active recovery you can gain greater training benefits with a minimal increase in total training commitment.